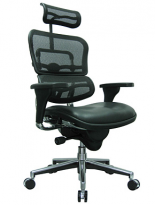 The Eurotech Ergohuman is a great new modern ergonomic chair that is booming in popularity. 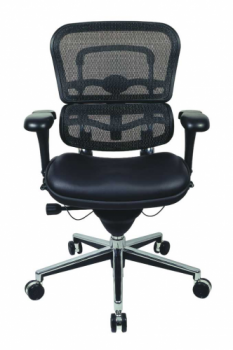 Due to its unique high tech design and its exceptional ergonomic support, the Ergohuman has immediately been compared to ergonomic chair leaders like Herman Miller and Seelcase. 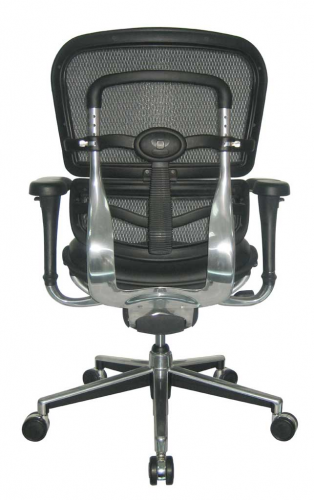 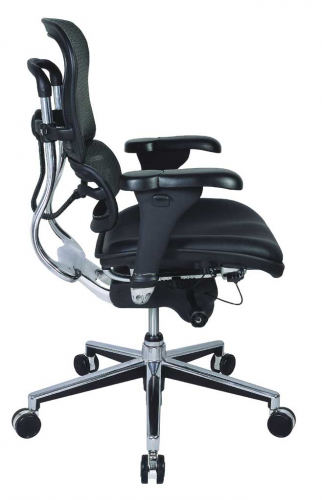 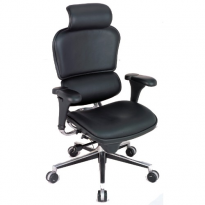 The Ergohuman High Back Combo offers exceptional lumbar support, full armrest adjustability with sleek chrome finish along with its numerous other adjustable options. 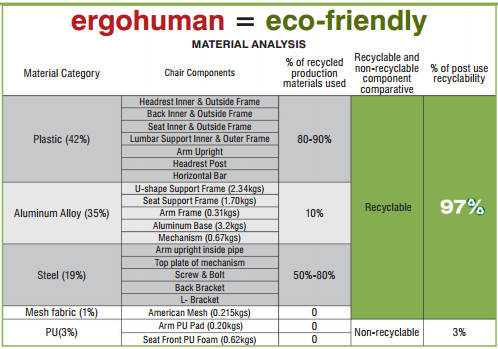 Eco Friendly: 97% of the materials used on the Ergohuman Chair can be recycled.